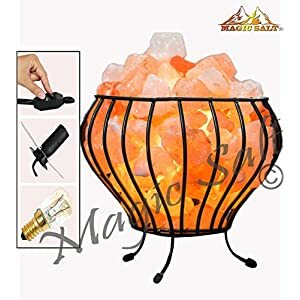 Magic salt choose finest long lasting Salt crystals, shaped by best craftsmen’s exclusively for Magic salt customers. 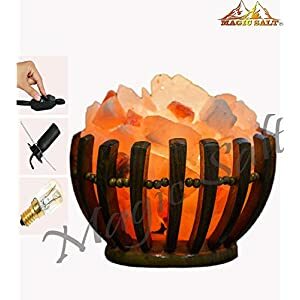 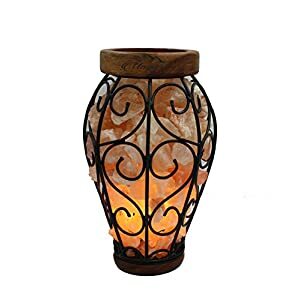 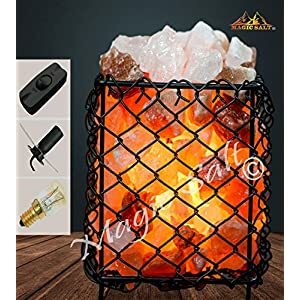 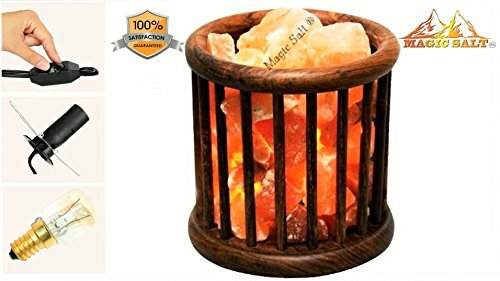 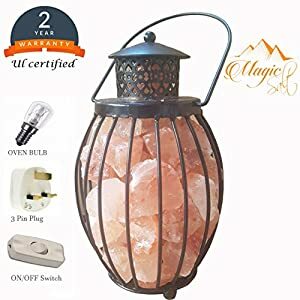 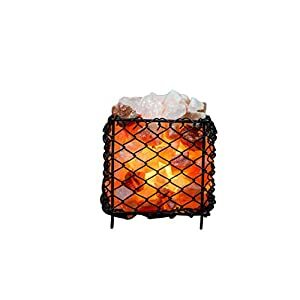 Himalayan salt lamp have a Healing properties,Absorb the humidity from Air and kill germs. 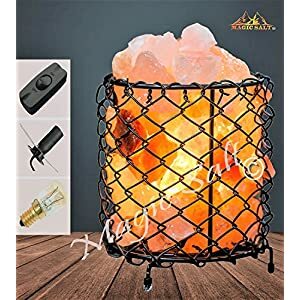 Produce Negative IONES and neutralise the Air. 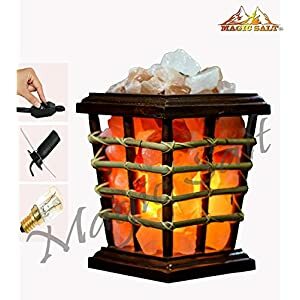 Help to Reduce Sinus , Asthma , Headache , BP , Dust Allergy ,Sleeping Problems.